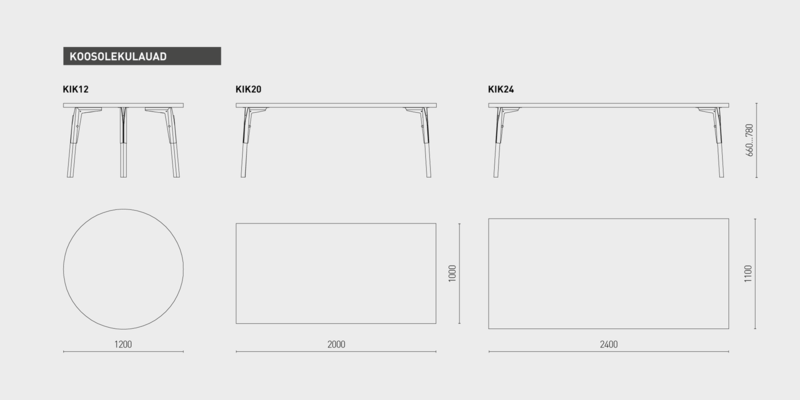 Kiri is a robust series of tables with a clear expression. 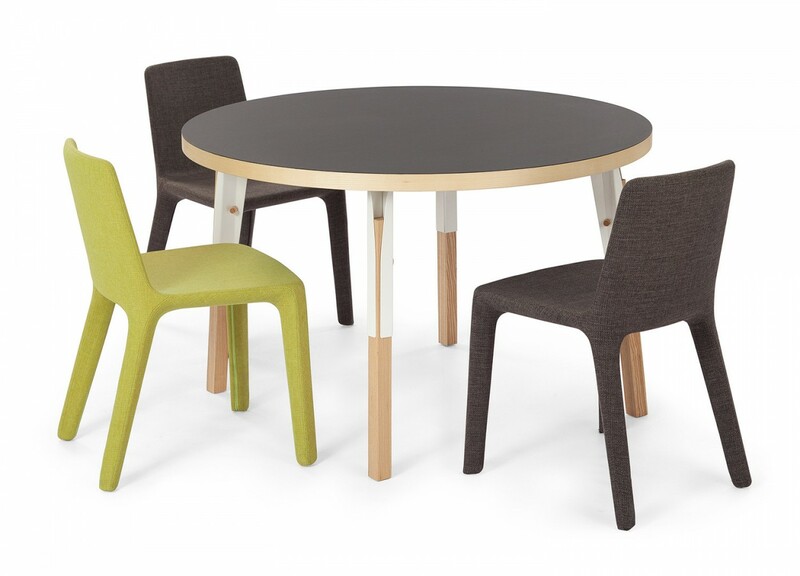 Natural linoleum covered table tops, ashen legs and sheet steel fixing structure for legs create a modern and fresh ensemble. 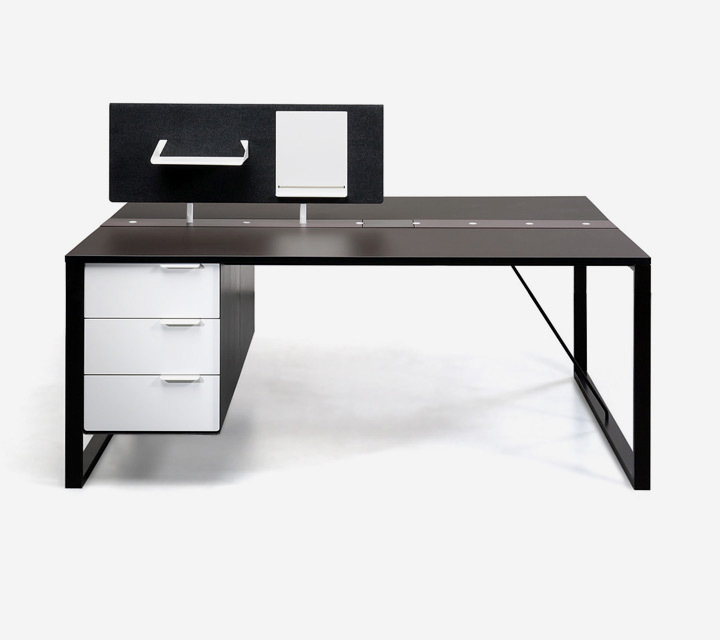 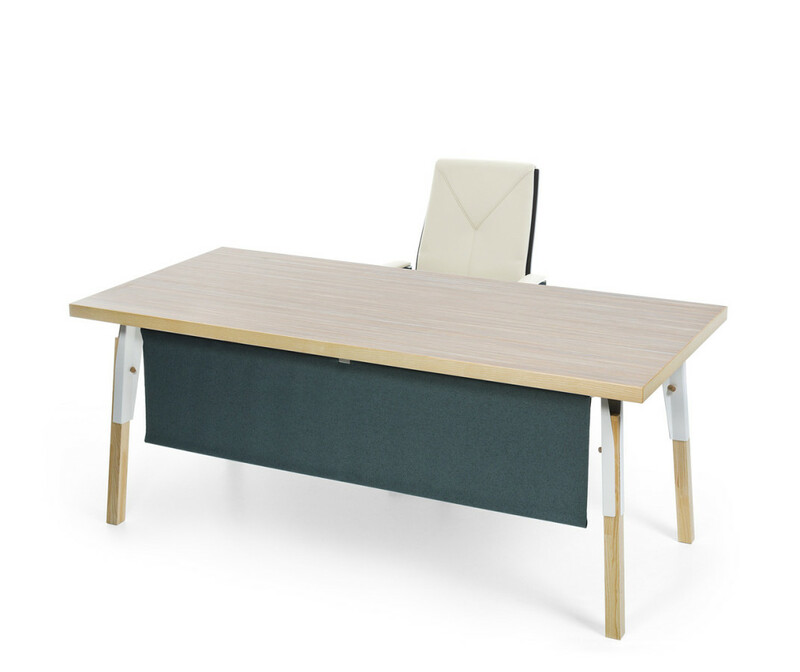 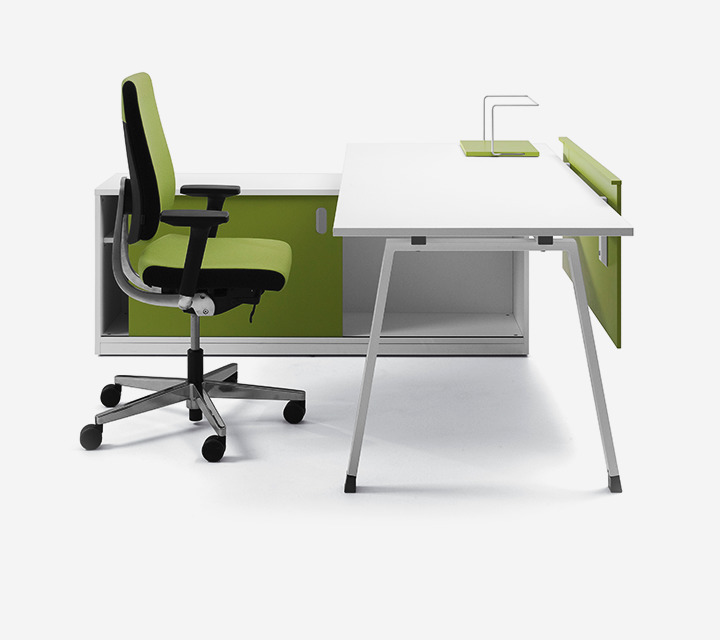 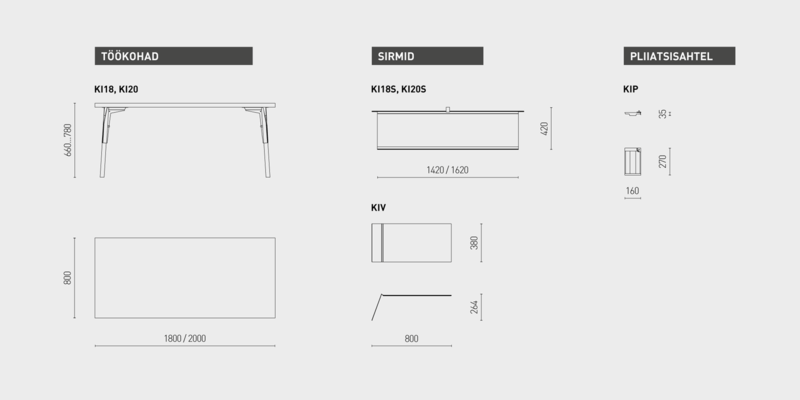 As is characteristic to work desks, Kiri is height adjustable without the need of tools. 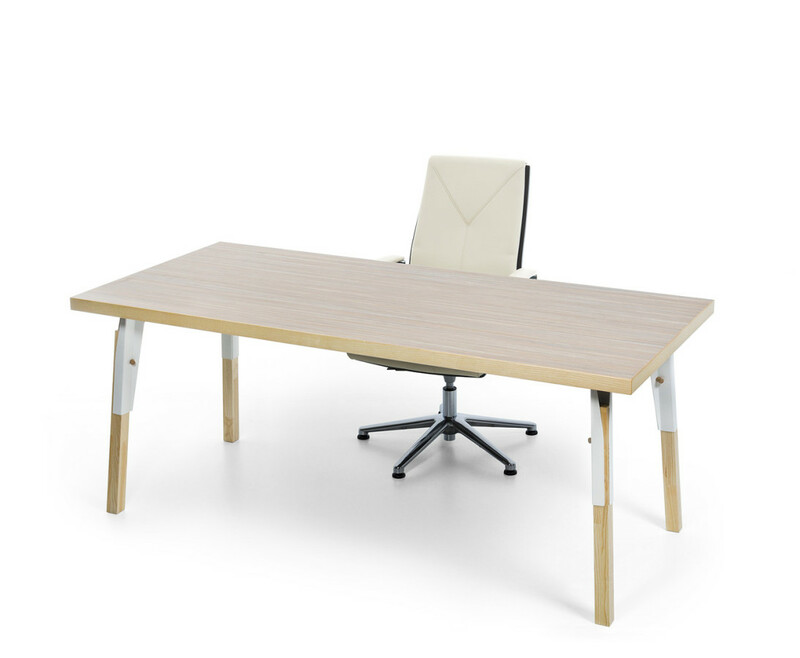 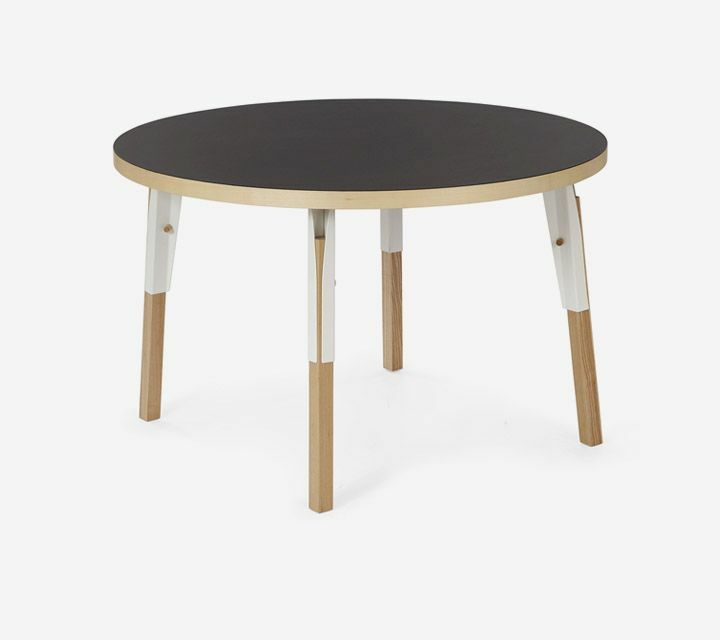 The series includes desks, meeting tables and a round table for smaller meetings. 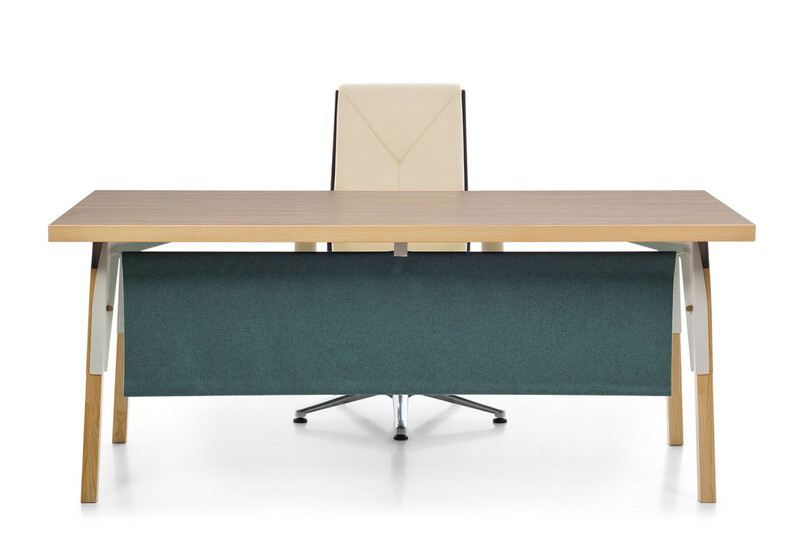 A screen of woolen fabric that covers the space under the desk can also be chosen for the tables, as well as a table-top screen or an elegant and distinctive pencil drawer. 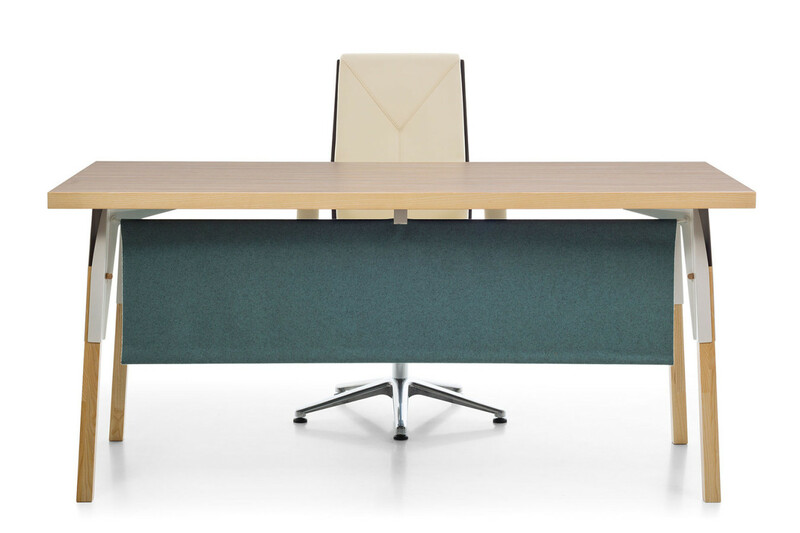 The new office – an ensemble that exudes homey coziness in a practical and business-like way; a space where there is nothing left of the old school office. 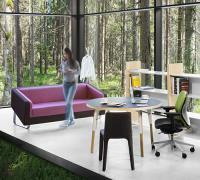 That is exactly what we want!